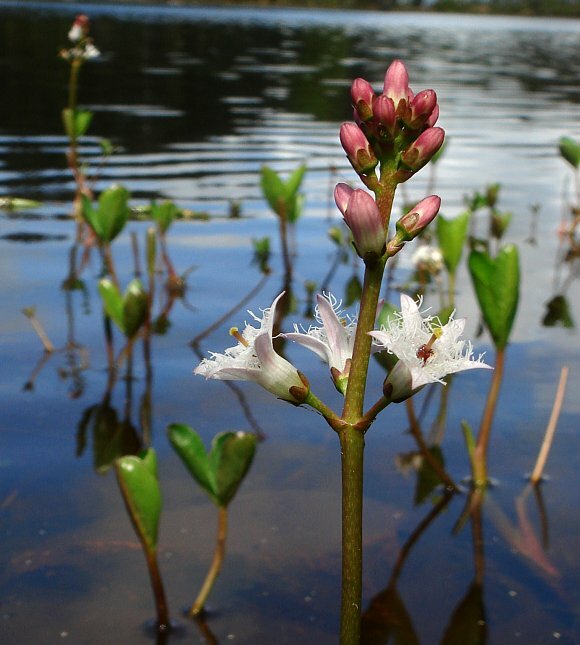 There are only two members of this family, Bogbean itself, and Fringed Water-Lily, both aquatic plants liking marshy or boggy pools and in the case of Fringed Water-Lily, shallow, still fresh-water such as that found in canals. 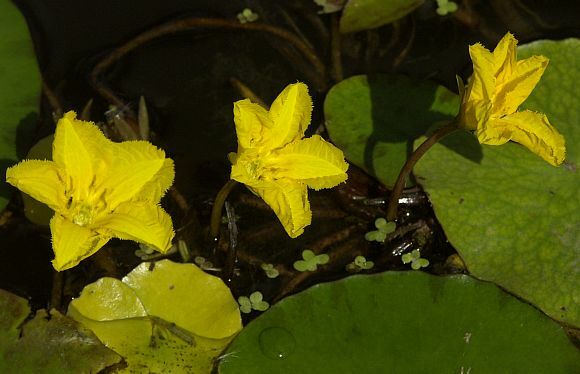 Please note that Fringed Water-Lily does not belong to the Water-Lily Family [Nymphaeaceae]. The distinguishing feature of the family is the frayed or fringed periphery of the petals of the flowers.